Solutions Three assigns a dedicated team to each project, combining skills and experience to ensure that we deliver quality, and meet agreed schedules and budgets. We select teams carefully and our Director and Managers make sure that your project is a success from start to finish. Andy’s vast experience in the construction industry spans more than 25 years. Throughout this time, Andy has built, and continues to maintain, numerous long-term relationships with designers, architects, clients, suppliers, and subcontractors. These strong relationships are testament to his integrity, affable personality, and results-oriented approach to all projects. With a creative eye and a pragmatism steeped in engineering, Andy can envisage end results, and plan and manage the work that makes the idea a reality. From his humble beginnings as a carpentry apprentice, to founder of Solutions Three (formerly Werdna Homes), Andy’s extensive experience, honesty, passion and rigorous attention to detail means that your project is in capable hands. Anton’s hands-on knowledge and experience in construction and management means you can be confident of his pricing of your project. As well as delivering accurate and reliable pricing, he is highly regarded for providing innovative solutions that add substantial value during the estimating process. 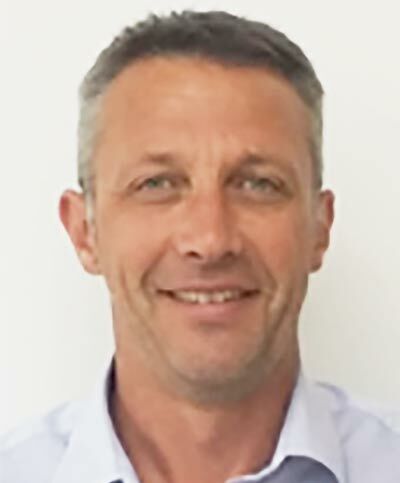 With more than 12 years’ experience in the industry, Anton’s various roles at Solutions Three have included Construction Supervisor, and National Systems & Estimating Manager. The combination of his experience, work ethics, and diligence results in a responsive and practical approach to every project. 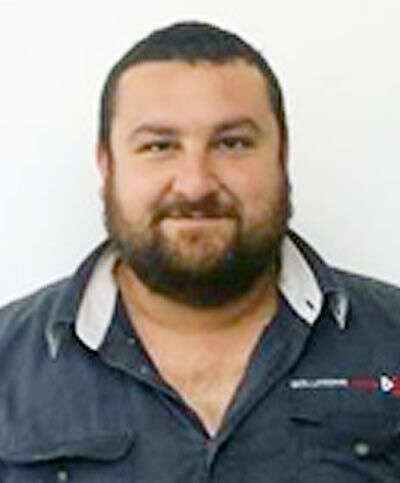 With a passion for estimating and systems development, he was instrumental in developing and implementing our unique pricing system which we use to give you accurate live budget data. Kaine began his career in construction as a first-year apprentice with us in 2004, when he first demonstrated his commitment to quality, innovation, and trademark enthusiasm. After working his way through the ranks to become Victorian Construction Manager, he relocated to become our Queensland State Manager, where he continues to deliver high quality results for our Queensland clients. Overseeing multiple construction projects across many different sectors, Kaine heads up a dynamic team of experienced and skilled trade professionals that keep their eye firmly fixed on the quality of your project. 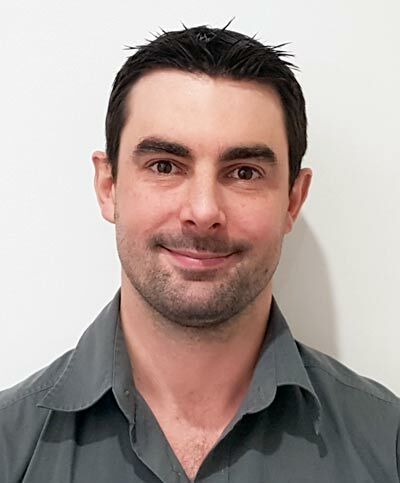 Since joining Solutions Three in 2006 as an apprentice carpenter, Shane’s meticulous attention to detail and his solid rapport with clients, architects, consultants, trades, and the whole Solutions Three team has been impressive. 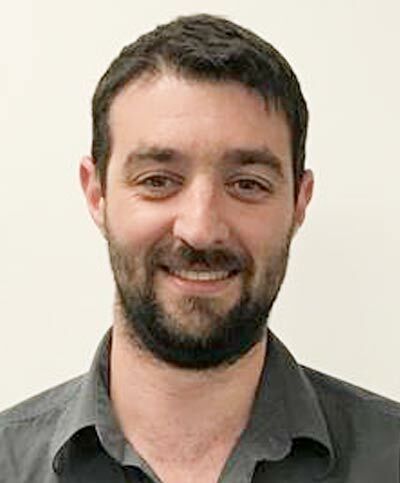 As well as steadily progressing through the roles of carpenter, construction supervisor, and construction manager to his current position, Shane has trained staff who have also gone on to be promoted in the business. His experience includes high-end projects up to $5 million in value, and covers many sectors and building types, including aged care facilities, hospitals, residences and hospitality developments.